DENVER  Senate Democrats will introduce three more gun bills today, including their most controversial one of the year, a crackdown on assault weapons. 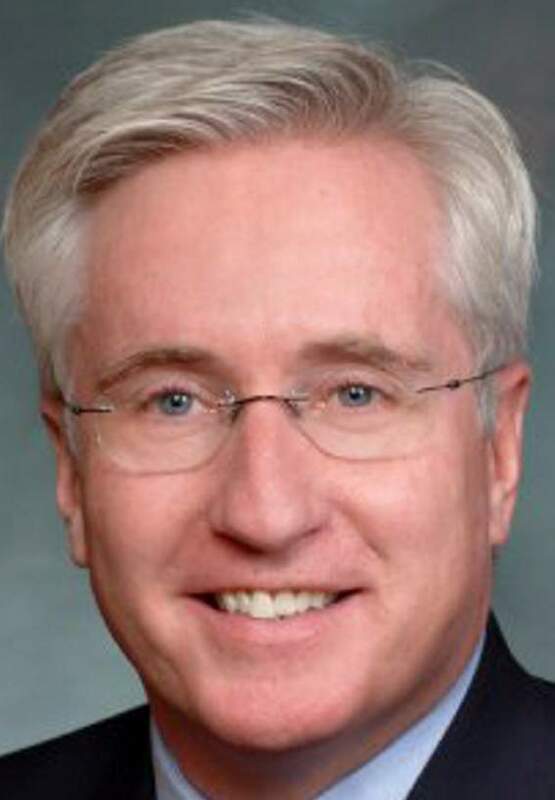 Senate President John Morse, D-Colorado Springs, made the announcement Tuesday. Hes the sponsor of a bill that would hold anyone who ever possessed a gun  manufacturers, dealers and owners  liable for acts of violence committed with the gun. Sellers would have to use the highest degree of care in deciding who can buy an assault weapon. They wouldnt be off the hook simply because the buyer passed a criminal background check. If the gun is used in a crime, a jury would have to decide whether a gun dealer was liable, Morse said. The bill defines an assault weapon and any firearm except a handgun, shotgun or bolt-action or lever-action rifle. It stops short of an outright ban on assault weapons, but Morse acknowledged that if the bill passes, some dealers might stop selling assault weapons. If gun shops stop selling these kind of weapons, I would be OK with that, because they are incredibly dangerous, and in my view have no business on our streets or in our forests, Morse said. Gun-rights activists are already up in arms about four bills that passed the House and will be introduced in the Senate this week. Some of them have started a recall campaign against Rep. Mike McLachlan, D-Durango, and other Democrats might be their next target. McLachlan has said he will not vote for an assault-weapons ban or Morses liability bill. But Morse said a 2008 Supreme Court decision allows the Legislature to ban certain types of weapons. The reality is, these folks dont have a Second Amendment right to buy these guns. Im not going there in this bill. Im granting them the right, if you will, as long as they take 100 percent of the responsibility, both to sell it, to buy it, to possess it, to shoot it, the whole kit and kaboodle, Morse said. Also today, Morse said Democrats will introduce two more bills. One would require in-person training for people who want a concealed-weapons permit, instead of online classes. The second would forbid people with domestic-violence convictions or restraining orders from owning a gun. Hearings for the bills will begin Monday, he said.